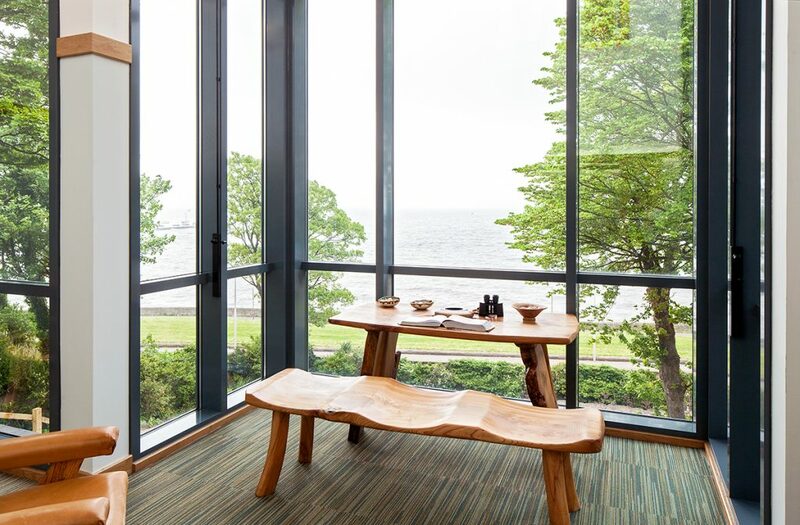 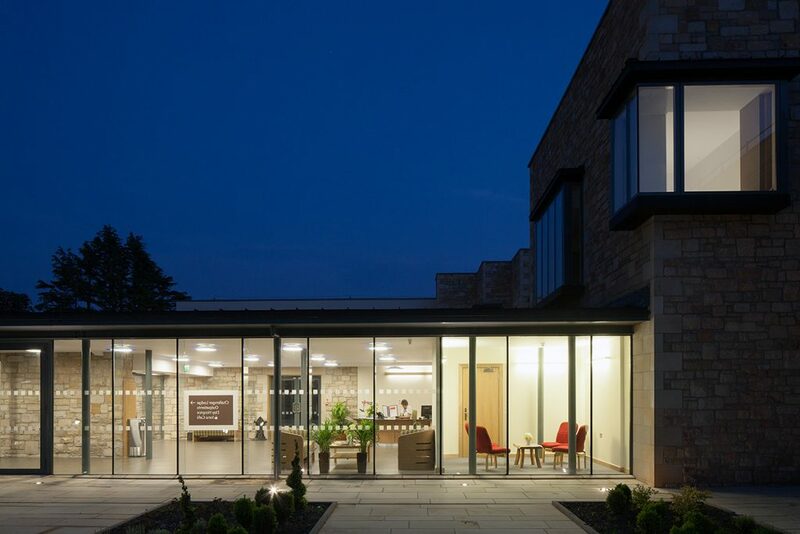 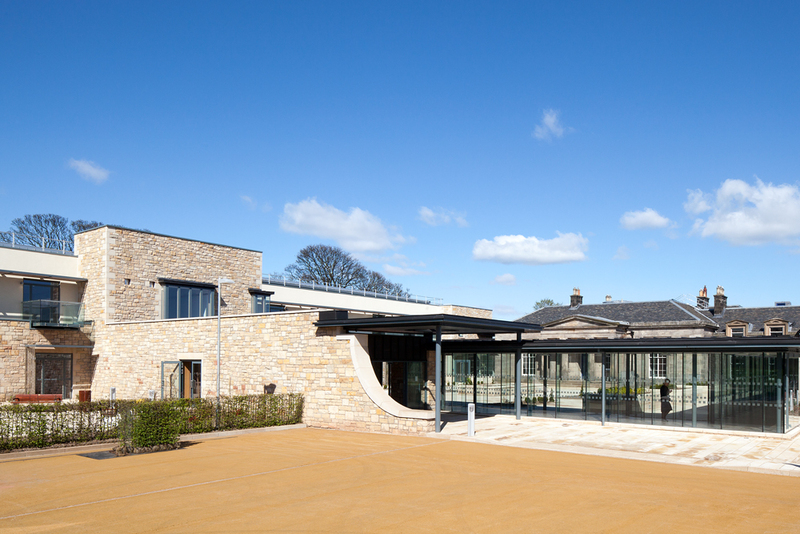 This hospice serves Northern Edinburgh and its suburbs with hospice care, from an existing site in a conservation area overlooking the coast. 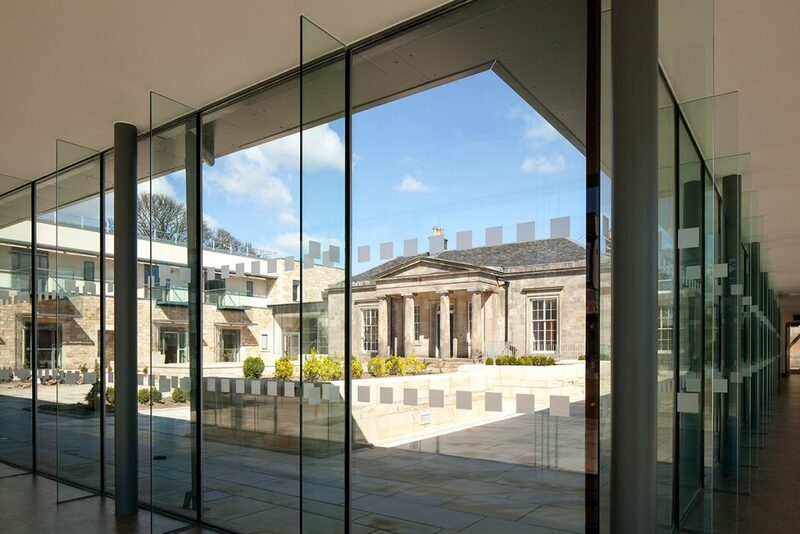 The existing campus is centred around a fine listed neoclassical house in its own grounds. 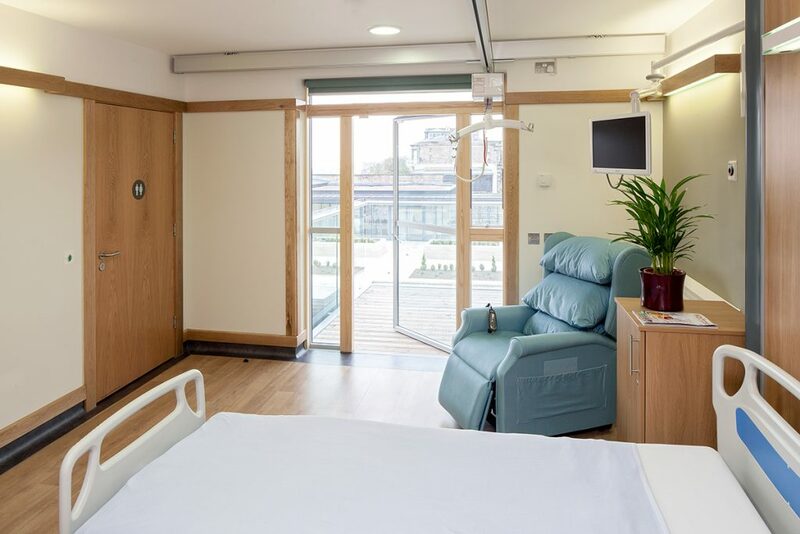 The pace of development in palliative care services has meant that the existing facilities are no longer suitable for current or anticipated future needs. 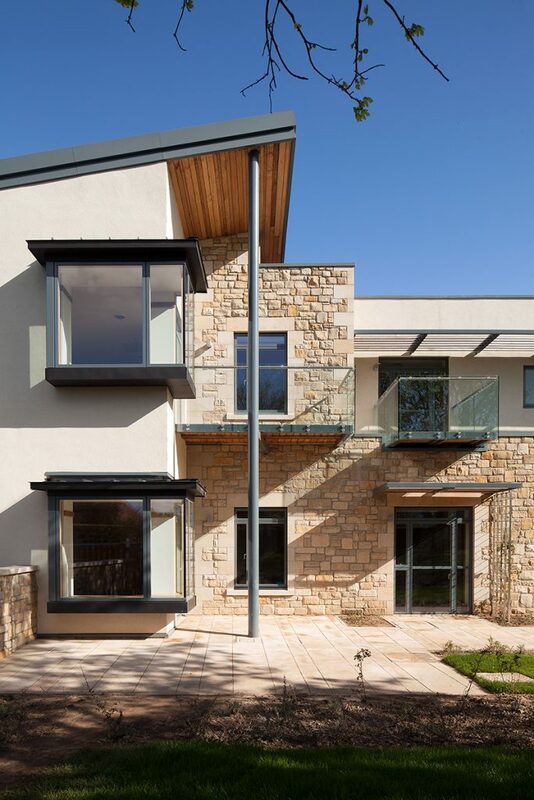 In addition, their construction, age and environmental standards present a number of ever increasing challenges. 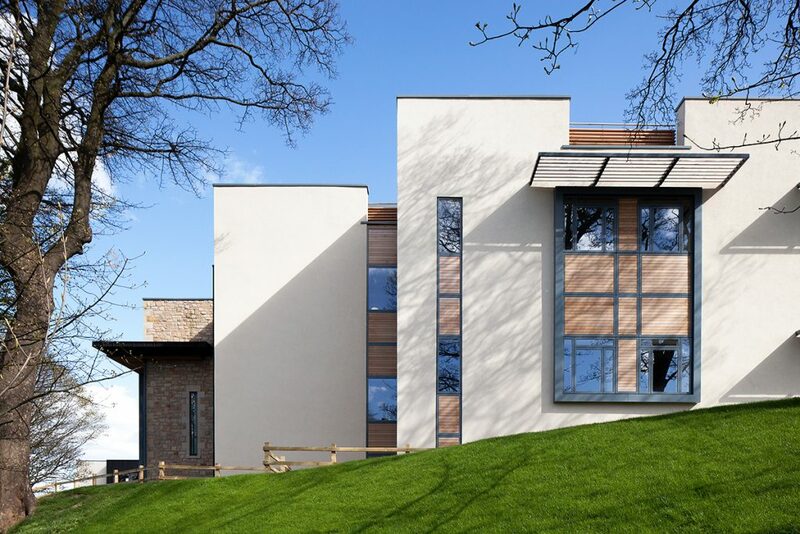 We were engaged in early 2006 to undertake initial studies as to how the campus might be reconfigured to provide facilities suitable for the coming decades. 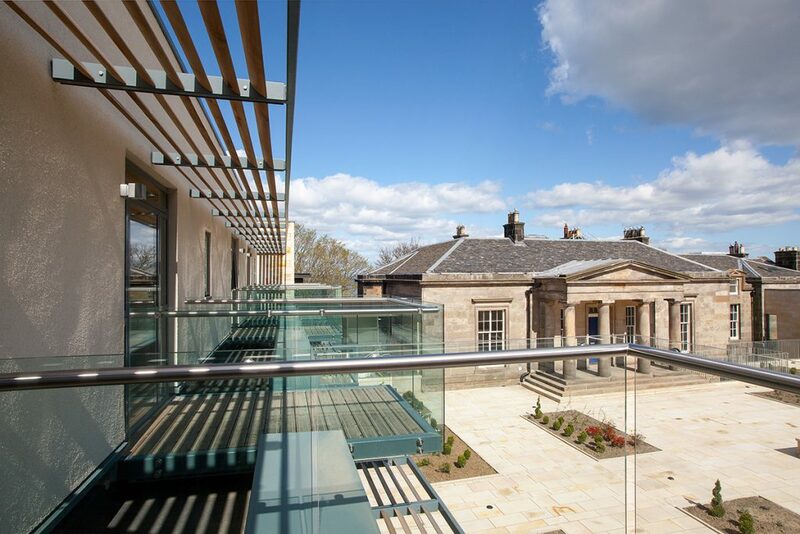 In addition to exemplary standards of functionality, such proposals would need to be compliant with the stringent requirements of the Planning Department and Historic Scotland in relation to the Listed Building, its setting, and the Conservation Area status of the locality. 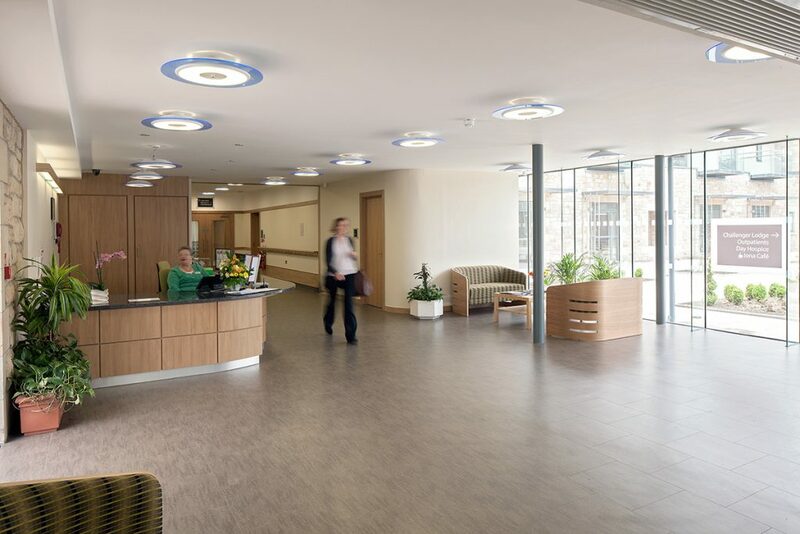 In addition they would need to ensure continuity of hospices services on site throughout the construction process, and demonstrate high levels of value for money. 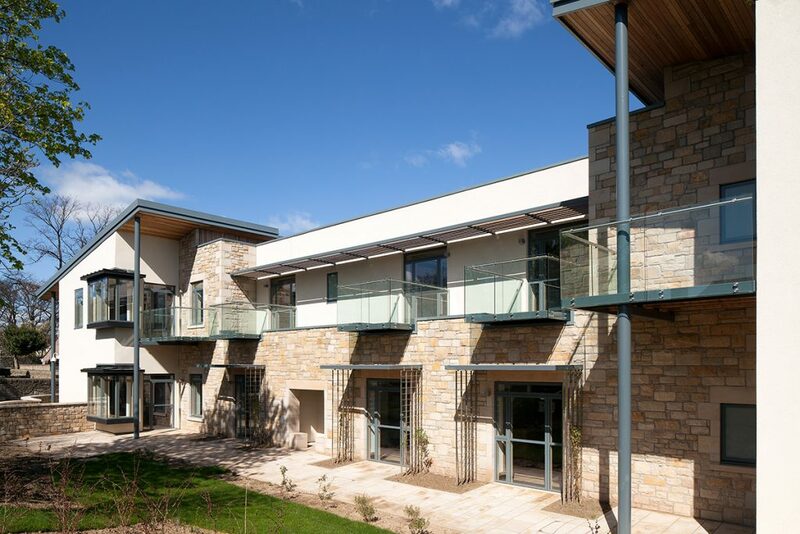 After extensive feasibility studies and option appraisals, Planning and Listed Building Applications have been granted for the proposals which involve a new 30-bed in-patient facility, comprising predominantly of single bedrooms, and embedding the principles of Evidence Based Design; New support facilities including kitchens, mortuary, staff welfare; Relocation and extension of day care accommodation; Conversion and extension of the adjacent listed properties to house a freestanding education and training facility; Reconfigured gardens and a new car park; High sustainability standards including on site renewable energy resources.